The Man From U.N.C.L.E. 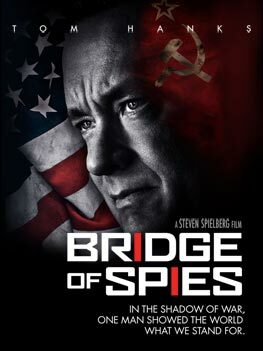 movie is expected to have the lowest U.S. opening weekend of 2015 spy movies, according to A STORY BY THE WRAP ENTERTAINMENT NEWS WEBSITE. But it’s clear that the fan base for N.WA. — an acronym for Niggaz Wit Attitudes — is mobilized, and analysts say that alone will drive a box office debut north of $30 million, enough to dethrone Tom Cruise’s “Mission: Impossible – Rogue Nation,” when Universal Pictures rolls it out in 2,751 theaters on Friday. The Guy Ritchie-directed “The Man From U.N.C.L.E.,” an action film starring “Superman” star Henry Cavill and Armie Hammer based on the 1970s TV show, is projected debut in the high-teen millions. Translation: The U.N.C.L.E. movie is projected to have an opening weekend under $20 million, while Straight Outta Compton will exceed $30 million. For the record, the U.N.C.L.E. television series ran 1964-68, but that doesn’t change how the movie version isn’t seen as doing well at the box office. Mission: Impossible Rogue Nation had an opening weekend of $55.5 million (the initial estimate was $56 million). Taken 3’s opening weekend was $39.2 million, Kingsman: The Secret Service’s was $36.2 million and the comedy Spy’s was $29.1 million. The No. 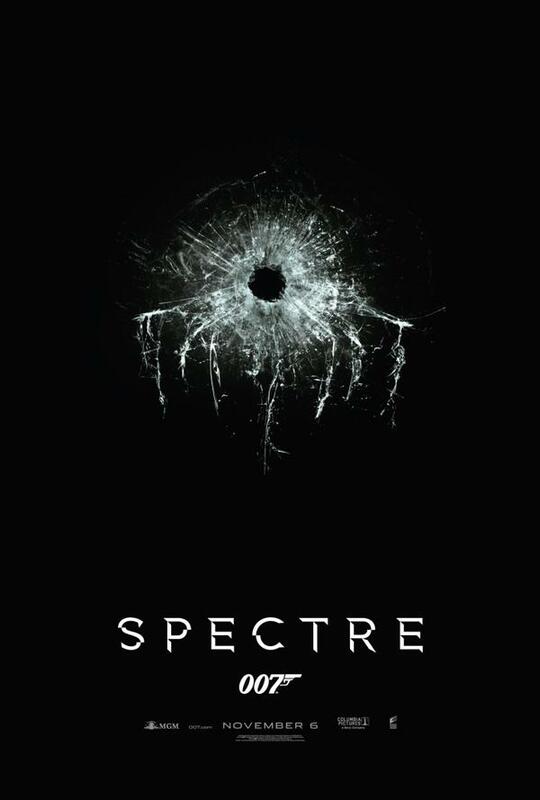 1 spy movie all along has been projected to be SPECTRE, the 24th James Bond film. SPECTRE is coming off Skyfall, which had worldwide box office exceeding $1 billion in 2012. If the projections for U.N.C.L.E. are correct, it will trail last weekend’s Fantastic Four movie, widely seen as a flop with $25.7 million. Fantastic Four was a more expensive movie than U.N.C.L.E. and its $75 million production budget. But that’s a subtle fact that tends to get lost in stories about the weekend box office. Mission: Impossible Rogue Nation had the biggest U.S. opening weekend so far in “The Year of the Spy,” according to box office estimates released Sunday, VARIETY.COM REPORTED. The fifth movie in the M:I film series generated estimated box office of $56 million, making it the top movie at the box office this weekend, Variety.com said. The final figures will be reported Monday. M:I Rogue Nation’s performance was substantially better than early “tracking numbers” two weeks ago of a $40 million opening. The movie also came in considerably higher than other spy films released earlier this year: Taken 3’s $39.2 million, Kingsman: The Secret Service’s $36.2 million and Spy’s $29.1 million. Producer-star Tom Cruise made his first M:I movie 19 years ago. the previous entry in the series, Mission: Impossible Ghost Protocol, was released in 2011. The Deadline: Hollywood website WROTE FRIDAY that M:I Rogue Nation had benefited from good reviews. According to the ROTTEN TOMATOES website, the film had a “fresh” rating of 93 percent for reviews and a 92 percent audience rating. Next up for the Year of the Spy is The Man From U.N.C.L.E. on Aug. 14, which will be challenged to come close to M:I Rogue Nation’s opening. 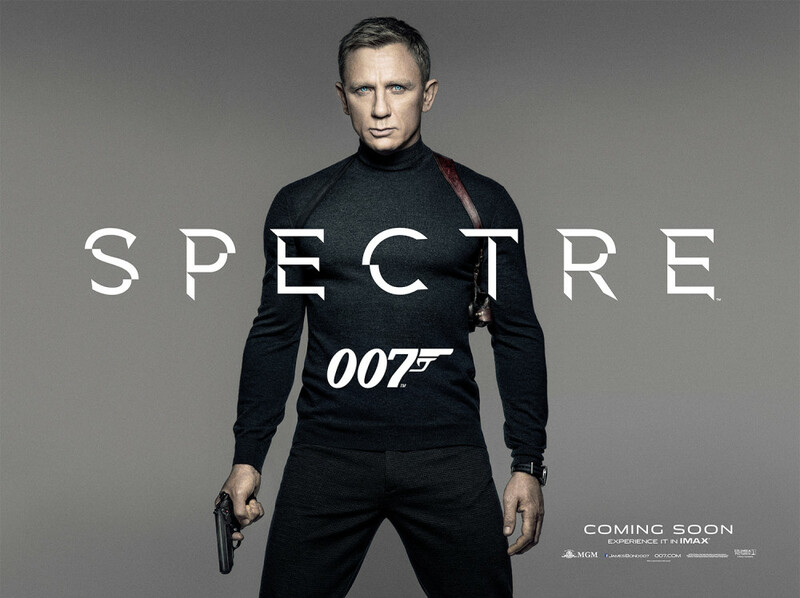 SPECTRE, the 24th James Bond film that’s due out this fall, is all but certain to have No. 1 spy opening. Two weeks ahead of its July 31 debut, the early forecast for Mission: Impossible Rogue Nation is for opening weekend box office of $40 million in the U.S., according to A VARIETY STORY by Brent Lang. “That’s less than the first three “Mission: Impossible” movies did in their initial weekends, though it does beat the $29.8 million debut that “Mission: Impossible — Ghost Protocol” generated in its wide release debut,” Lang wrote. Ghost Protocol, released in 2011, was the most recent in the series with star-producer Tom Cruise and it “was remarkably resilient, not dropping by more than 50% weekend to weekend until six weeks after it hit theaters. It ended its run with nearly $210 million at the Stateside box office,” Lang wrote. A $40 million opening weekend would be a bit better than other spy and spy-related movies earlier this year: Taken 3’s $39.2 million, Kingsman: The Secret Service’s $36.2 million and Spy’s $29.1 million. The forecasts, also known as “tracking,” play a role in whether a movie is seen as financially successful. Actual box office receipts exceeding the forecasts usually cause a movie to be seen as a success. Falling short often generates bad publicity in the entertainment media. The new M:I film has the Impossible Missions Force opposing “the Syndicate,” a mysterious group and the “Rogue Nation” of the title. 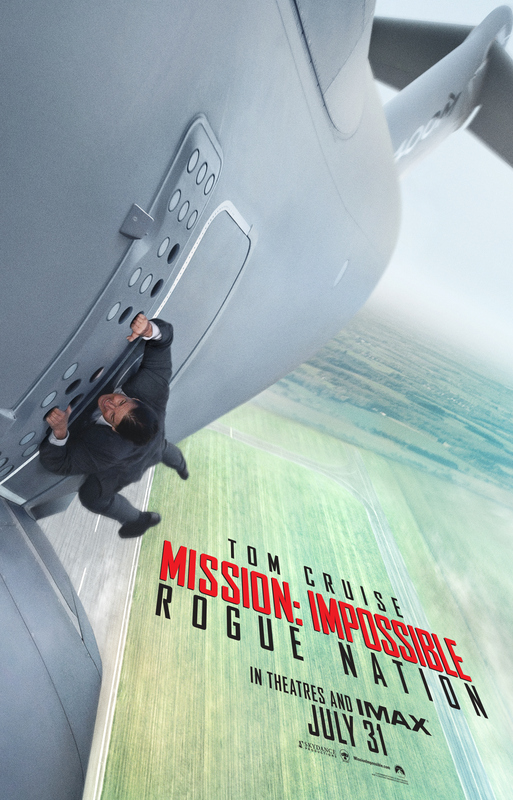 The movie features Cruise, once again, doing a signature stunt, this time hanging on the side of an airplane. Last December, we dubbed 2015 as the “Year of the Spy.” Here’s a quick update how things are going after five months. Taken 3: Intended as the final of a trilogy with Liam Neeson as an ex-spy, Taken 3 got a lot of bad reviews. It had a $39.2 million opening weekend, according to BOX OFFICE MOJO. That was OK, but about $10 million less than Taken 2 in 2012. 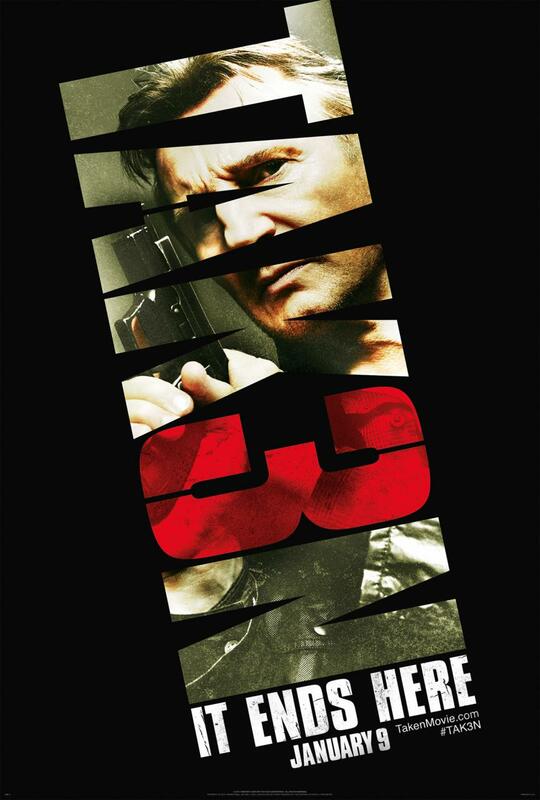 As of June 1, Taken 3 had worldwide box office of $325.8 million, down from Taken 2’s $376.1 million. It particularly tailed off in the United States, with $89.3 million, compared with Taken 2’s $139.9 million. Perhaps it really “ends here,” as the movie’s advertising slogan said. Kingsman: The Secret Service: Matthew Vaughn’s version of the Mark Millar-Dave Gibbons comic book generated worldwide box office of more than $400 million, including more than $275 million outside the United States. The movie had a reported $81 million budget. THE WRAP ENTERTAINMENT NEWS WEBSITE reported in late April that was enough to start developing a sequel. Spy: Not on our original preview list, the Melissa McCarthy comedy — where an analyst gets a chance to be an undercover agent — debuts Friday, June 5. As of June 1, PROBOXOFFICE.COM is projecting a $43 million opening weekend in the U.S.
Mission: Impossible Rogue Nation: Since December, the fifth Tom Cruise Mission: Impossible movie got a title and, more importantly, a new release date. Paramount moved up the M:I adventure to July 31 from Dec. 25. If the tighter post-production schedule concerned anyone associated with the film, they’ve kept it to themselves. A teaser trailer has been out since March. The Man From U.N.C.L.E. : Warner Bros. is beginning to ramp up publicity for Guy Ritchie’s much-different take on the 1964-68 television series. A teaser trailer debuted in February and a second trailer was at some U.S. theaters last weekend. Warners also had a big publicity event for the film in Rome last month. The movie comes out Aug. 14, just two weeks after Mission: Impossible. SPECTRE: The 24th James Bond film still is filming, with principal photography to conclude later this month. 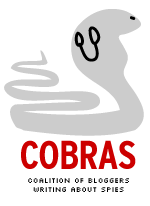 There have been some bursts of publicity (in Rome and Mexico City during filming there). The movie, with a budget exceeding $300 million, is on pace to be one of the most expensive of all time — costing about $50 million more than Avengers: Age of Ultron. If anybody’s actually worried about those figures (which became public because of hacking of documents at Sony Pictures last year), they’re keeping mum. Despite the outlay, the parties involved will probably do OK, but the bigger budget could eat into profits. Then again, that’s a problem for Metro-Goldwyn-Mayer and Sony, not movie goers, who’ll line up to see the movie in early November. SPECTRE is starting production in Rome, for a five-week shoot, including a car chase, that will cost almost as much (if not more) than some movies. So, here’s a breakdown of the kind of spending that’s known about the 24th James Bond film. We’ll assume a total production budget of $300 million. According to information from hacked Sony documents, the budget was on pace to well exceed that, but there were also efforts to rein it in. We’ll assume the trends cancel themselves out so we’ll go with a nice round number with $300 million. For the purposes of this post, we’ll assume a 30-week shooting schedule. Principal photography began on Dec. 8 and is supposed to run seven months. Actual total may run a week or two less than 30 weeks, but some filming was done before principal photography began. So, again, we’ll use a round number. Cost per week, total: $10 million. 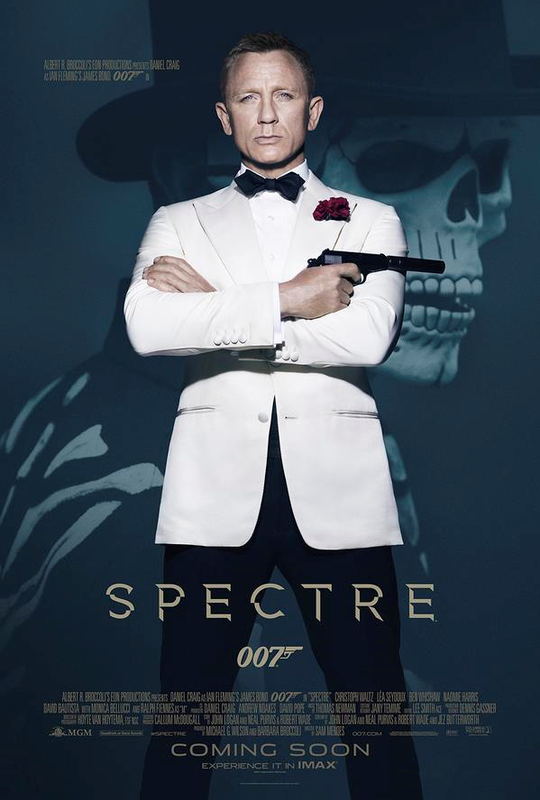 SPECTRE: $300 million (first to reach $300 million). One week’s shooting on SPECTRE costs more than You Only Live Twice, which had the one set that cost more than Dr. No. Put another way, each day’s shooting on SPECTRE costs more than Dr. No. At $10 million a week, if you shot seven days a week, equals $1.43 million daily. To be fair, none of this takes into account 50 years of inflation. At the same time, this exercise is also a reminder that studios don’t play with Monopoly money. Studios don’t get to spend, or receive, inflation-adjusted dollars.